Fairytalez has just published its third book! Cinderella Tales: International Cinderella Stories and Fairy Tales is now available in Kindle and paperback on Amazon. Fairytalez has just published its third book and this time, we’re sharing stories of Cinderella from around the world! Cinderella Tales: International Cinderella Stories and Fairy Tales is now available in Kindle and paperback on Amazon. Both versions feature a great selection of illustrations for these international Cinderella stories! “She changed them to six prancing steeds, all marching side by side.” Illustration by Walter Crane, published in Walter Crane’s Cinderella (1875), George Routledge and Sons. 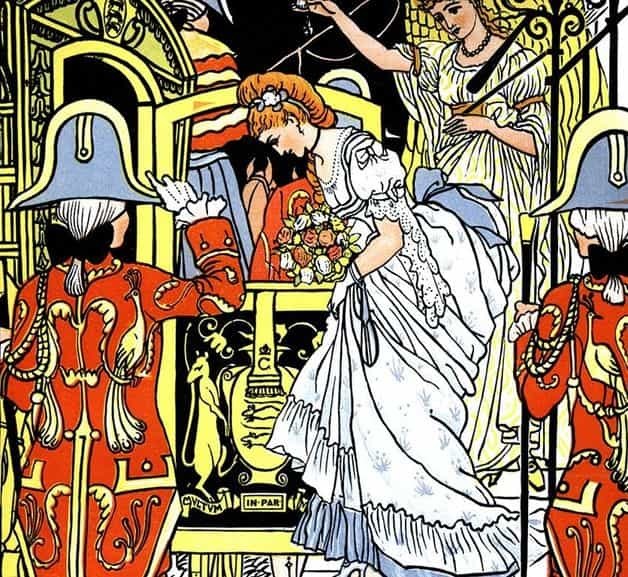 Cinderella is one of the world’s most beloved fairy tales thanks to the heroine’s inspirational “rags to riches” story. The figure Cinderella has been known by many names, such as Aschenputtel in German, Cendrillon in French, and Cenerentola in Italian. Fairy tale scholars believe there may be over 1,000 versions of the Cinderella story from around the world. 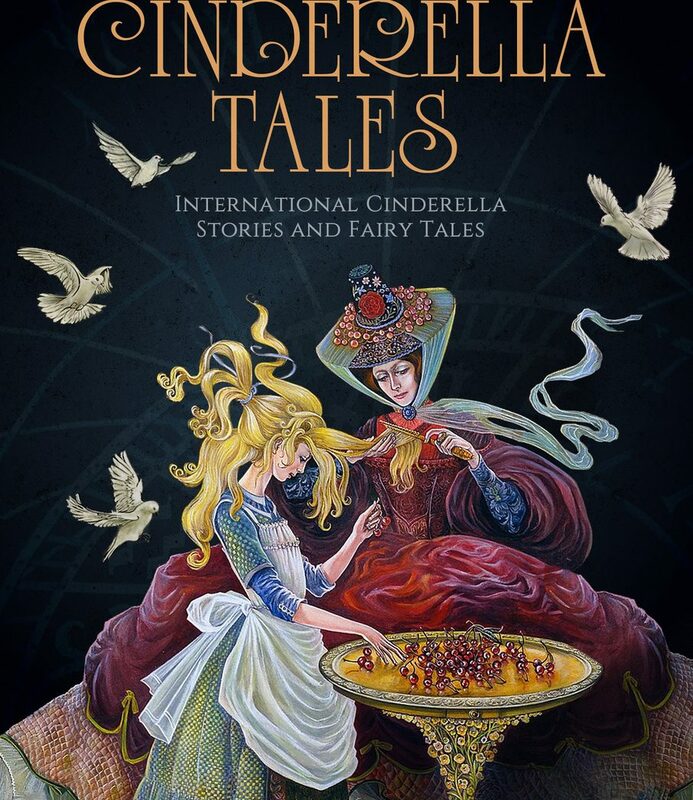 Fairytalez has gathered a wonderful collection of the beloved classic familiar Cinderella stories by Charles Perrault, and the Grimm Brothers, but also other tales from other corners of the world. Enjoy this wonderful collection of Cinderella stories from all over the world and find your own personal favorite Cinderella tale. Cinderella Tales is the third book in the Fairytalez library. Did you miss out on the previous titles? They’re both available in paperback and Kindle as well! 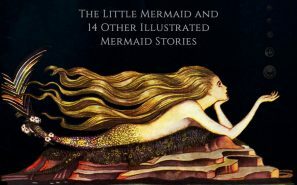 Our first book was Mermaid Tales: The Little Mermaid and 14 Other Illustrated Mermaid Stories features mermaid stories from around the world. 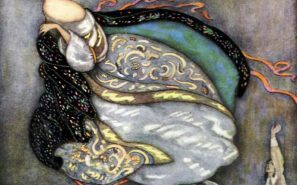 We’ve gathered Native American, French, German, Scottish and Danish mermaid fairy tales and folk tales. 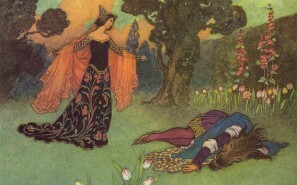 And of course, you’ll find mermaid stories at Fairytalez.com’s library, plus plenty of other folk tales about enchanted creatures. The second book from Fairytalez is Christmas Tales: The Night Before Christmas and 21 Other Illustrated Christmas Stories. 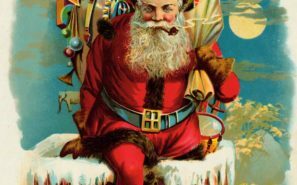 Christmas Tales has holiday and winter tales from Bulgaria, Norway, North America, England, Denmark, Canada and more. We’ve chosen some of the most popular Christmas tales as well, so you’ll find The Nutcracker and The Little Match Girl here too. We hope you read and enjoy all of the story collections from Fairytalez! We’re already hard at work on our next one! Let us know in the comments if you have any ideas of what books you’d like to see!